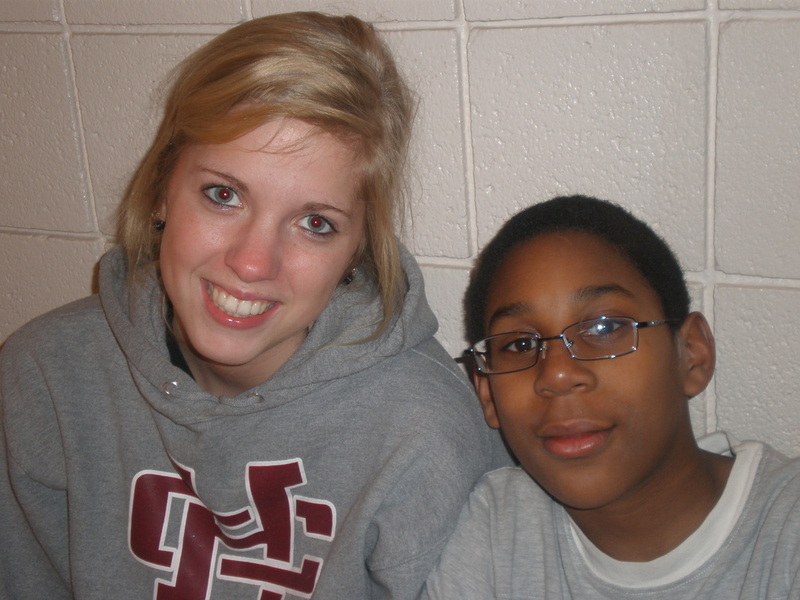 KIDS HOPE USA, a nationwide program targeting at-risk kids, brings adults into mentoring relationships with elementary-aged and middle school-aged children that began the program while in elementary school. Adult volunteers spend one hour per week with a child during the child’s school day. The adults help with school work, encourage the students, and give them love and attention. For some students, this additional display of love and support from a caring adult fills a primary need. Neighbors Plus is partnered with Lakeshore Elementary School for Kids Hope and with Harbor Lights Middle School for Kids Hope NEXT. Each mentor and student pair has a volunteer prayer partner. In addition to our school day Kids Hope ministry, each Wednesday, Kid Hope and Kids Hope NEXT students have the opportunity to participate in After School Recess (ASR). Participating kids are either picked up at Lakeshore Elementary or dropped off at the Anchor for games, snacks, homework help, prayers, and supper at Harderwyk, with the option of staying for our children's ministry programs in the evening (this includes Harderwyk Kids, GEMS, Cadets, Riptide, and Undertow). More than half of our Kids Hope kids participate in ASR. For more information, please contact our Kids Hope Director, Dawn Houskamp, at dawn@harderwyk.com. 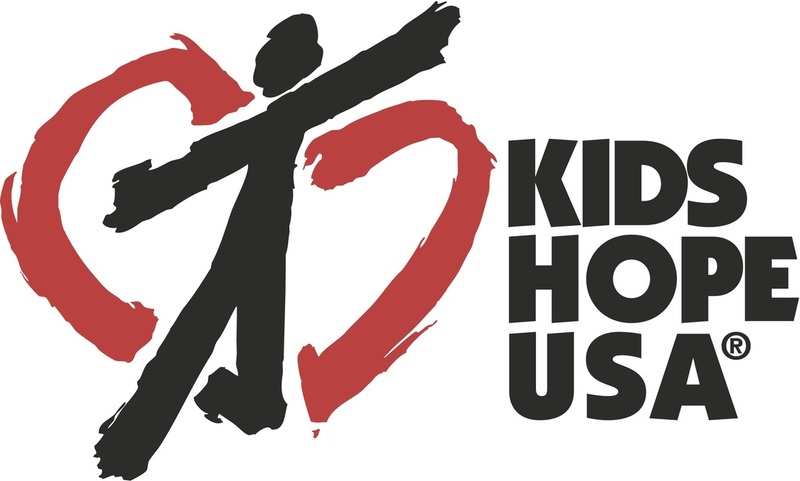 For more information regarding KIDS HOPE USA, refer to the KIDS HOPE USA website at kidshopeusa.com. The Hope Christmas Store is held every December to help families in need to obtain gifts for their children. Neighbors Plus and Harderwyk Ministries host this Saturday morning store where parents can buy one gift per child at a greatly reduced price. Tickets are required to attend. The next Kids Hope store will be December 1, 2018.